The term “scholarly communication” broadly refers to the steps of scholarly research, writing, publishing, and any other aspect of scholarly output. It is a complex process. Acquaint yourself with the research process, and learn more about our services to help you with your own research. 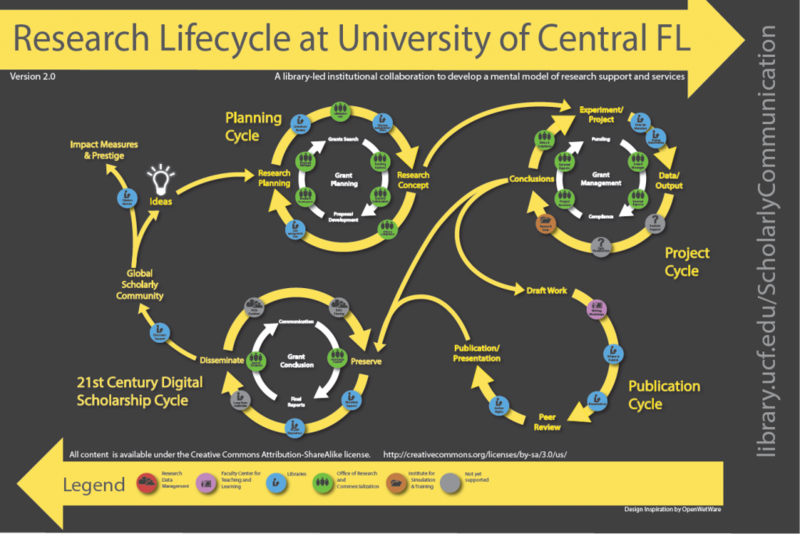 Learn about open access and what it means for universities, libraries, and your own published works. Remain aware of copyright concepts and discover details that can help you with your own rights. Fair Use / Fair Dealing Week is being celebrated this year between February 25 – March 1, 2019. 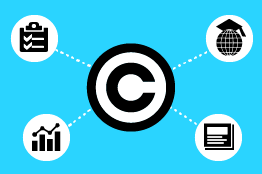 The annual event provides an opportunity to learn more about these essential limitations and exceptions to copyright that are vital components to innovation, creativity, and scholarship.